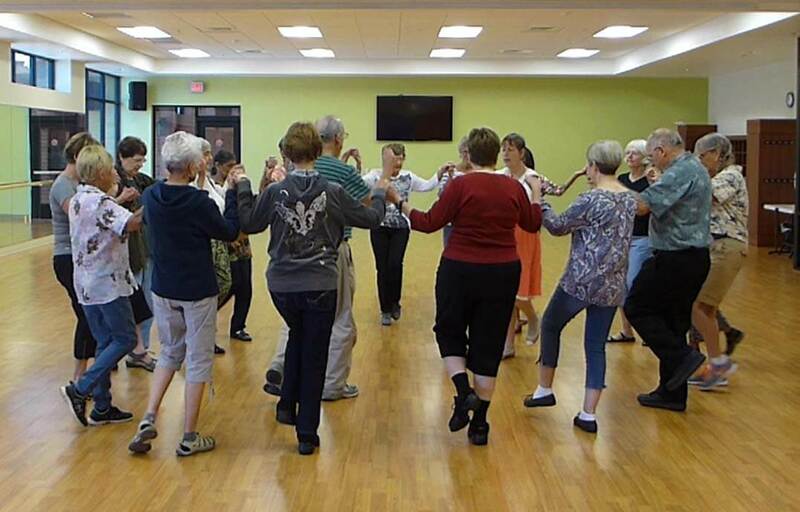 Folk dancing is more fun than a treadmill and excellent exercise for brain, balance, muscle and mood. 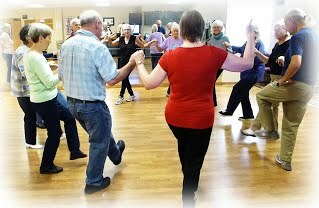 For most dances we hold hands in a circle performing non-gymnastic, non-twirling steps to the rhythms of fascinating music from around the world. No partner or prior experience needed. Come and watch us in action to see if this internationally treasured dance form is right for you. 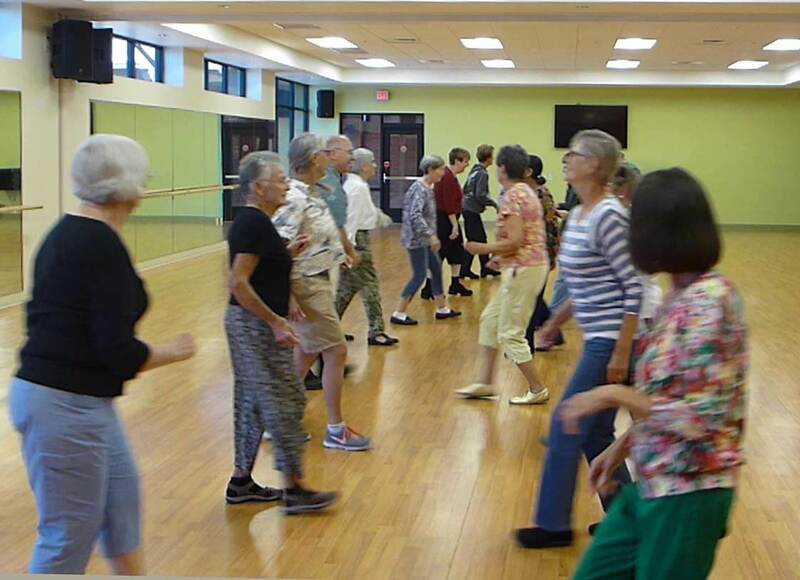 A typical session offers 15 mostly easy-to-learn folk dances. 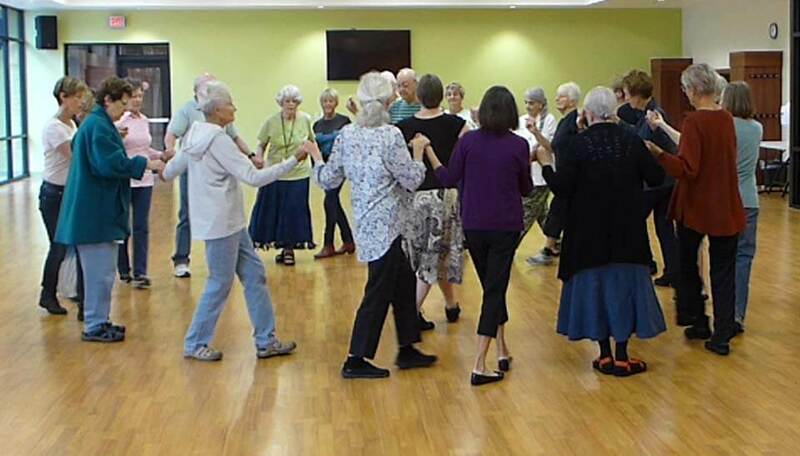 Instructions are given for every dance. 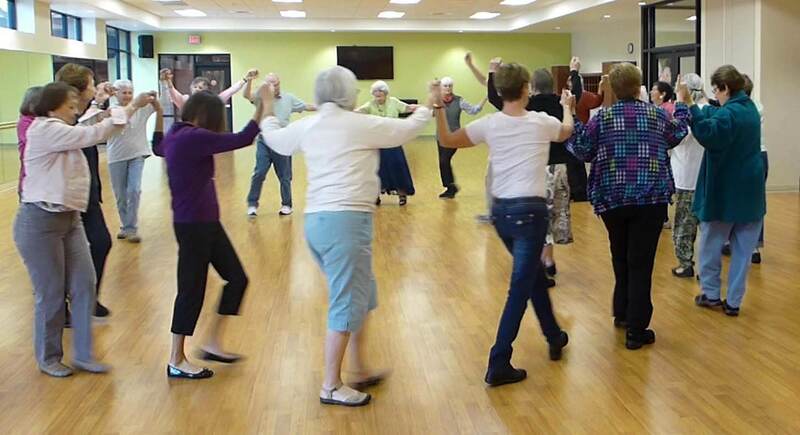 To see what we look like in action, Google “FOLK DANCE SCOV YOUTUBE”.